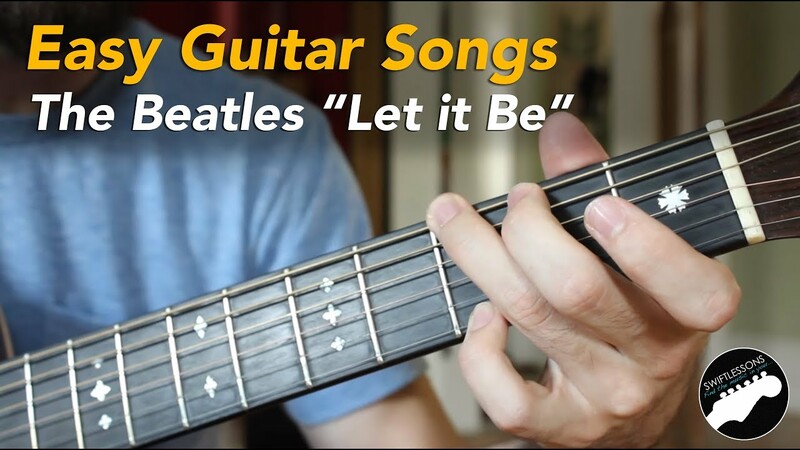 Easy Beginner Guitar Songs - The Beatles "Let it Be" Lesson, Chords and Lyrics - Really Learn Guitar! This easy guitar song for beginners uses one of musics most popular chord progressions; the 1,5, 6, 4 progression! In this lesson I’ll break down the music theory behind chord notation, the common chords, and strumming pattern for you to create your own version of this Beatles classic! Let’s get started!